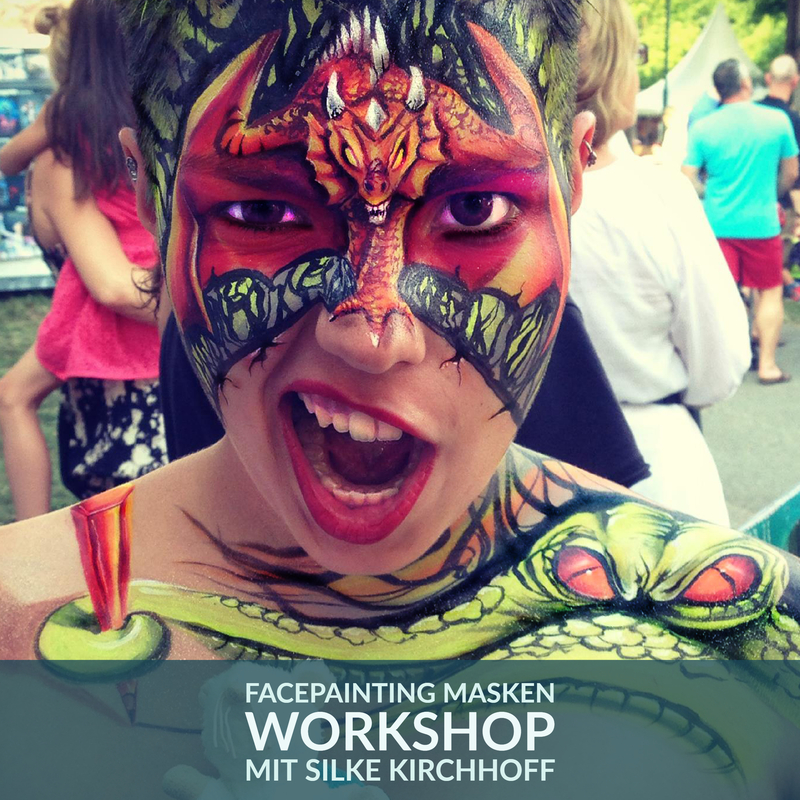 You want to learn basics in body painting, airbrushing, or for SFX MakeUp? 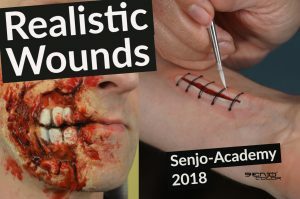 Or as an advanced deepen your knowledge? 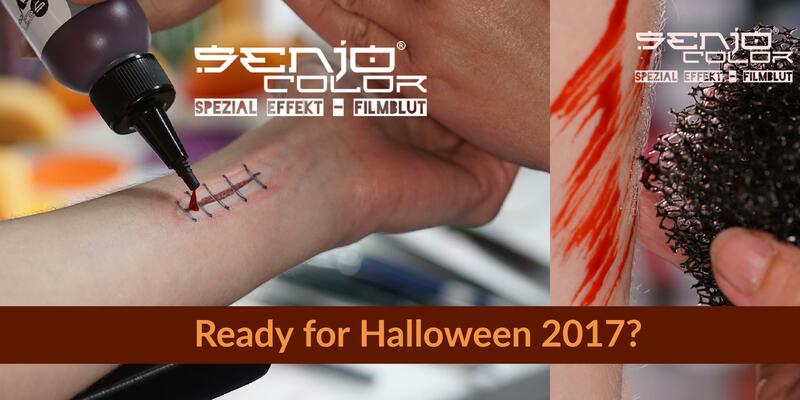 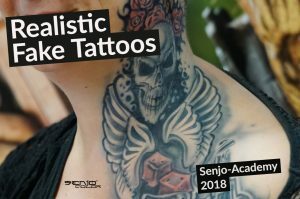 Then you are right in the Senjo-Color Bodypainting and Airbrush Academy.